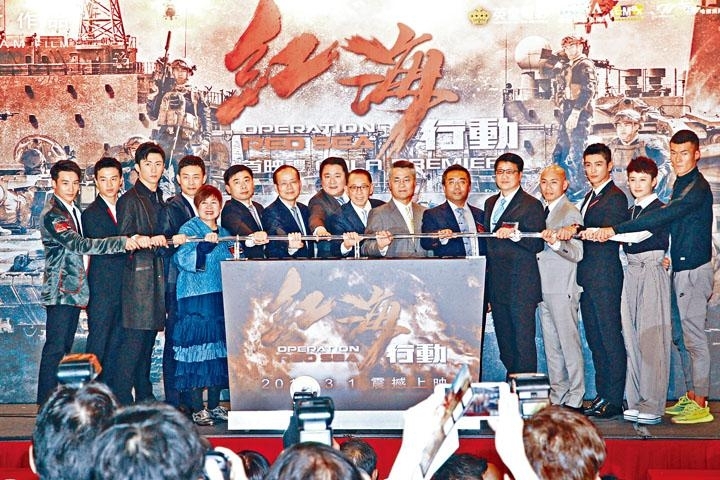 The film CONCERTO OF THE BULLY (DAI LOK SI WAI OI PUI LOK) two nights aog held its premiere. 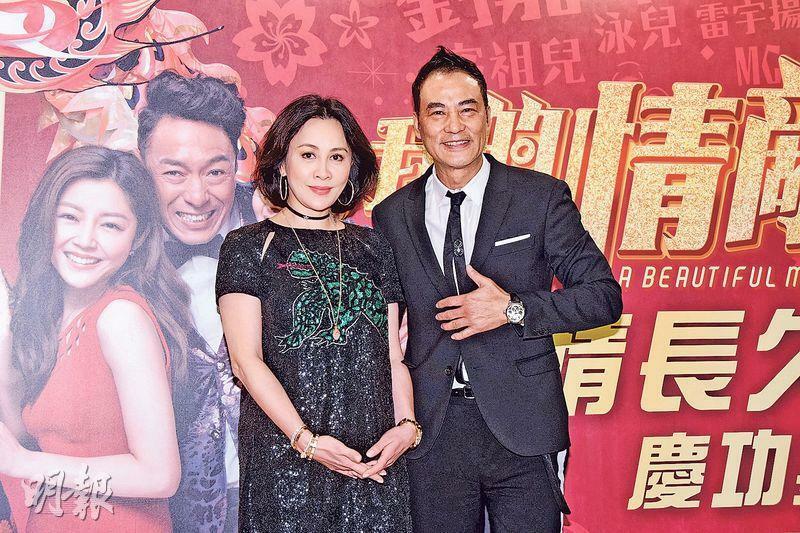 Attending actors included Ronald Cheng Chung Kei, Chrissie Chau Sau Na, Cherry Ngan Cheuk Ling, Philip Keung Ho Man and Michael Ning (Bak Ji). 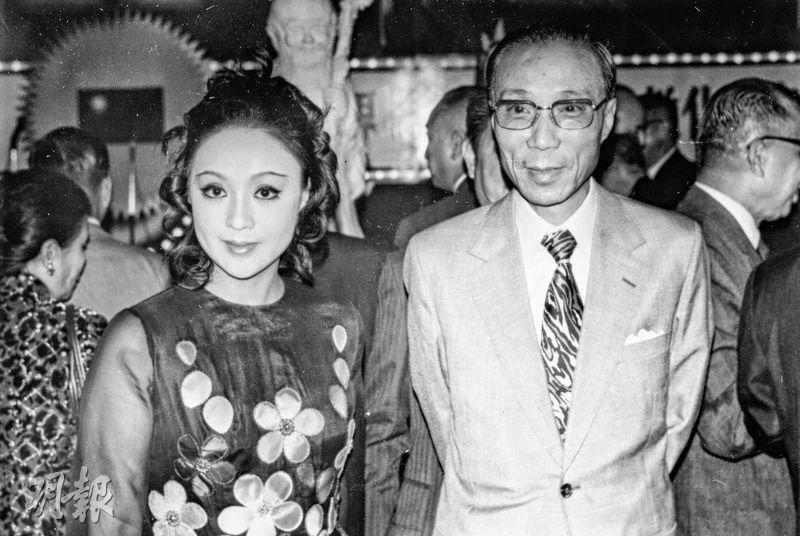 Cheng Chung Kei and his wife spoke to the media. He was nominated for Best Actor and Best Original Film Song with the film. Cheng Chung Kei said that in the past he was nominated for Original Song but lost. This time he would personally win back what he lost. However for his first Best Actor nomination he believed that he probably would not be so lucky. He would have to be nominated a few times before having a chance. Why would he lack confidence in himself? He said that because every opponent was strong. 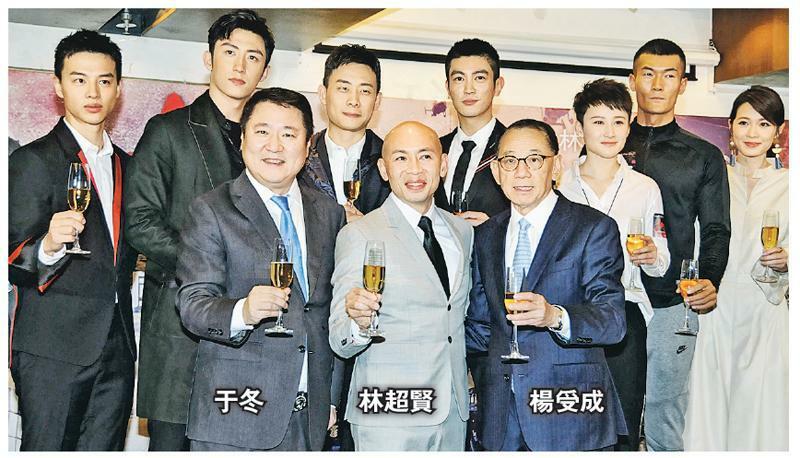 As the award presentation grew closer, Cheng Chung Kei admitted that he started to be nervous. 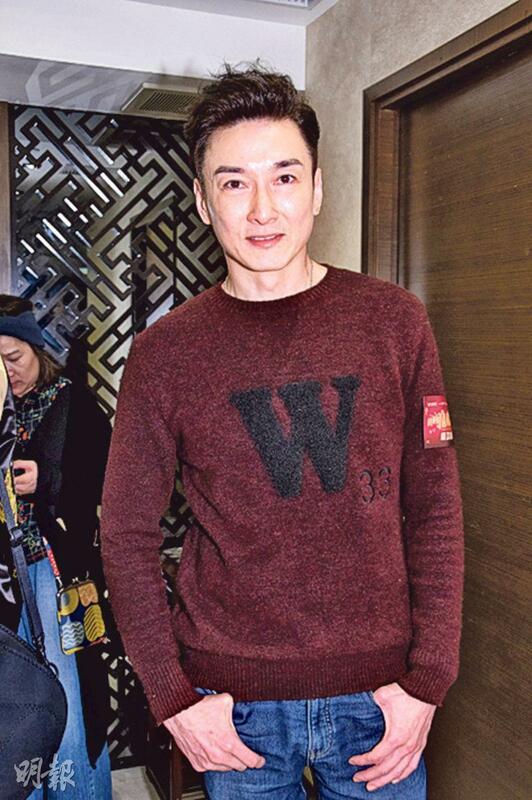 Even though he was used to hosting, he was particularly scared and stressed as the Hong Kong Film Award host. However this year he could sit in the audience and enjoy, only for now he still did not know whether they would have a lot of pressure. His wife comforted him, "The first nomination is just to collect experience!" Did he want to hit it a first try? 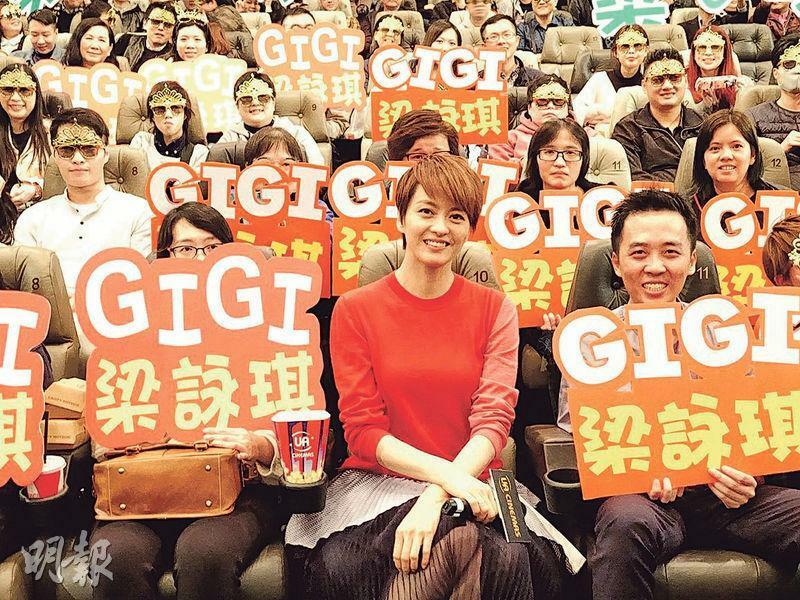 Cheng Chung Kei thought that reporters refer to him having another child. His wife smiled and nodded. Reporters joked that he would hit it at first try on the baby after winning the Best Actor. 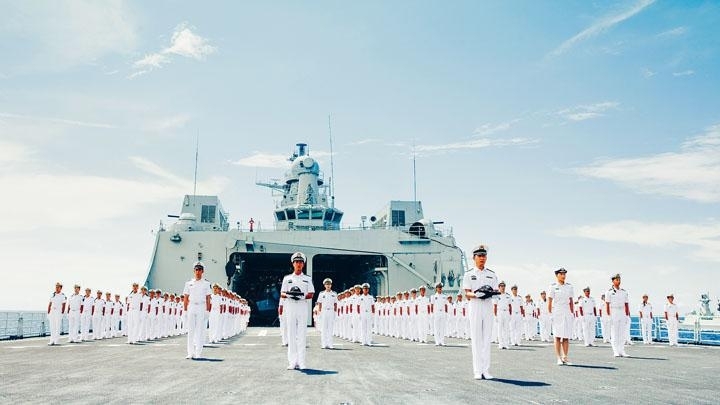 Cheng Chung Kei looked at his wife in shock, "You are nodding now? You said no before!" 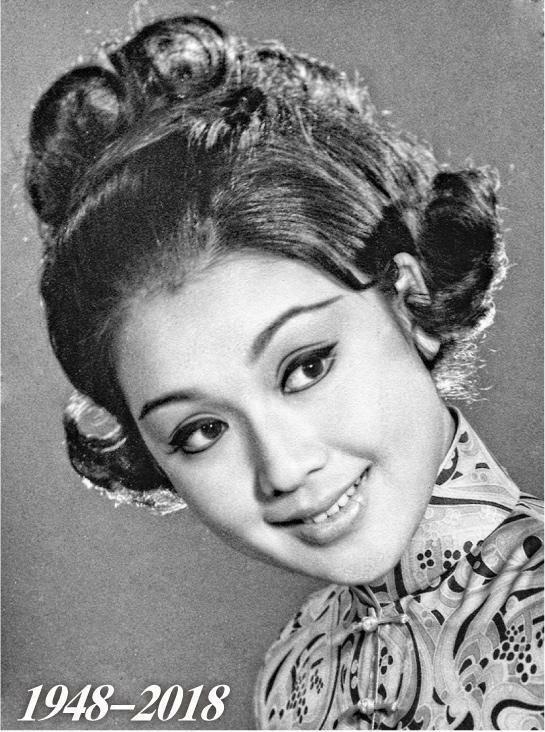 Chau Sau Na was nominated for the Best Actress Hong Kong Film Award with 29+1. 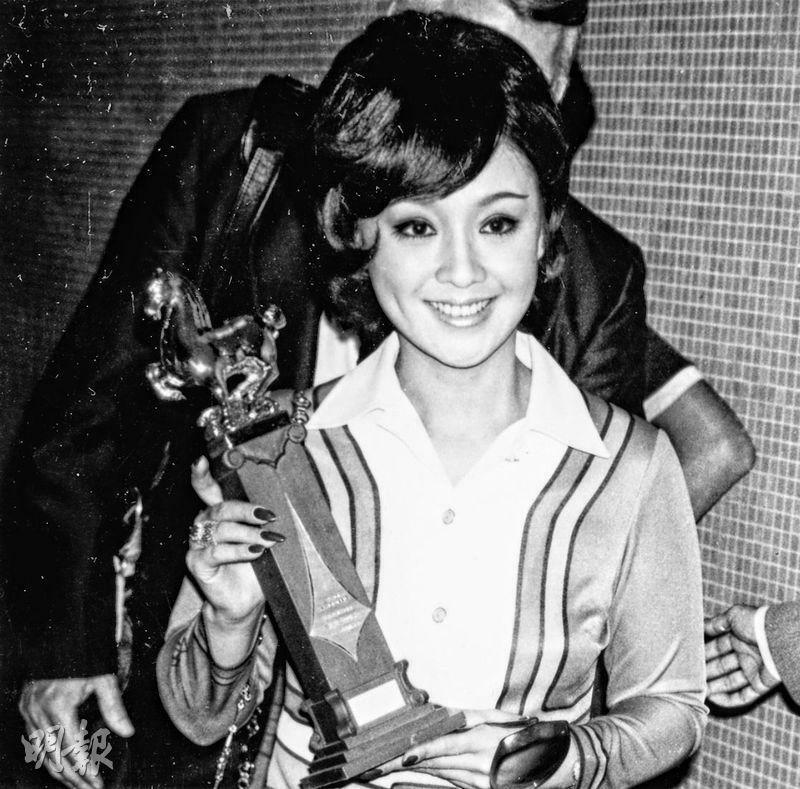 Sister Na felt that she was more than lucky to be nominated, which was also incredible. Thus the nomination was already a victory for her. With her 10th anniversary in the business it was very memorable. Sister Na said that she has begun to pick out what she would wear. Earlier when she went to Japan she pigged out, she had to get into shape to be at her best. 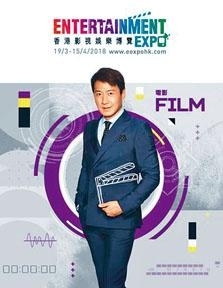 Leon Lai Ming will repeat as the promotional ambassador for the 14th Hong Kong Entertainment Expo at the invitation of the Hong Kong Trade Development Council. Leon's tongue twister promotional video went viral last year. This year he made a 180 degree change. In the 30 second promotional video he quietly introduced the nine major events of the Entertainment Expo, which will take place between March 19th and April 15th with action. 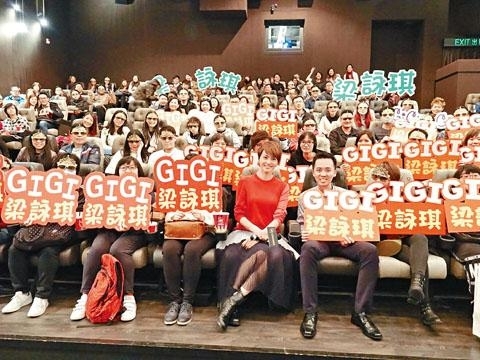 He summed up with the slogan "Support with action, no need to say anything" and urged everyone to support this entertainment event and the Hong Kong entertainment industry. 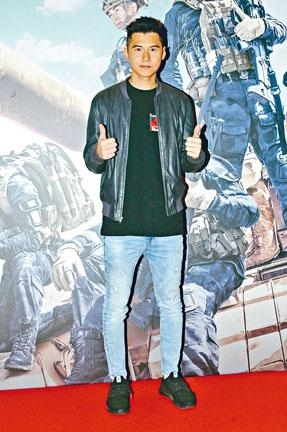 Leon said, "As a part of the Hong Kong entertainment industry, I am very happy to be able to be the Hong Kong Entertainment Expo ambassador again this year. The Hong Kong Entertainment Expo is the major annual event for the entertainment industry. I hope everyone this year would support it with me with action."